Lauren joined the Coalition of Occupational Therapy Advocates for Diversity (COTAD) in 2016 and now serves as the Secretary and Editor of the quarterly COTAD Courier newsletter. She is active in promoting the conversation of diversity and inclusion through social media and in her community, and she is passionate about helping achieve COTAD's mission in the years to come. 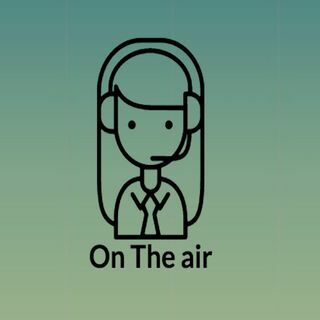 On this episode of On the Air, Lauren talks about the path that led her into the field of OT, her experience as an OT, and her work with COTAD.